For workers at height and rescuers with proven experience and knowledge of Classes 1 and 2. 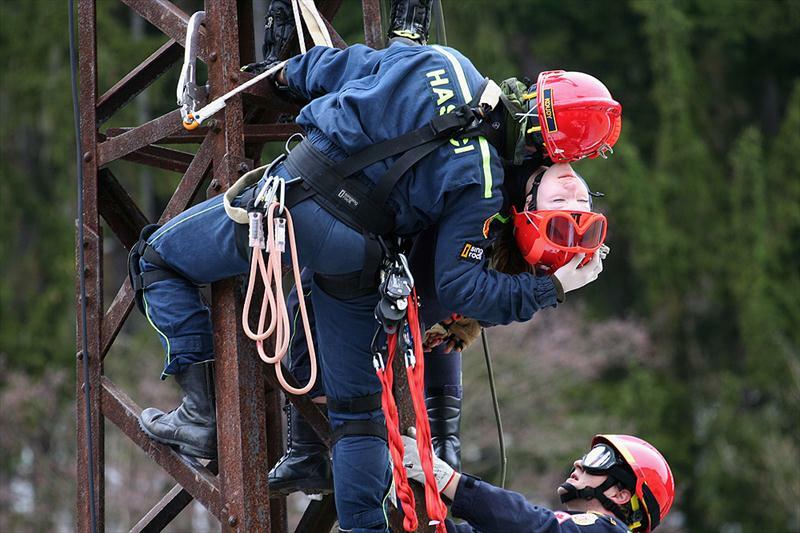 The training is focused on work team coordination, evacuations, rescues when working at height and special hauling and lowering techniques. This training is a good preparation for the IRATA Level II and Level III course in the field of OHS and PPE. For workers at height with proven experience and knowledge of Classes 1 and 2.